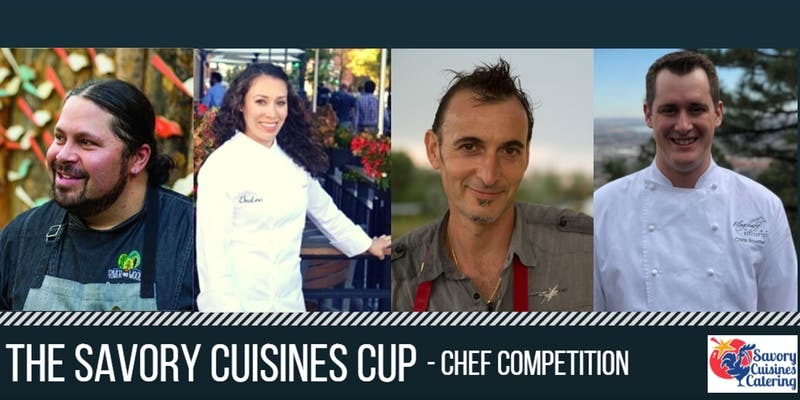 What: Be among the first to experience the Savory Cup chef competition at this inaugural Savory Cuisines event. 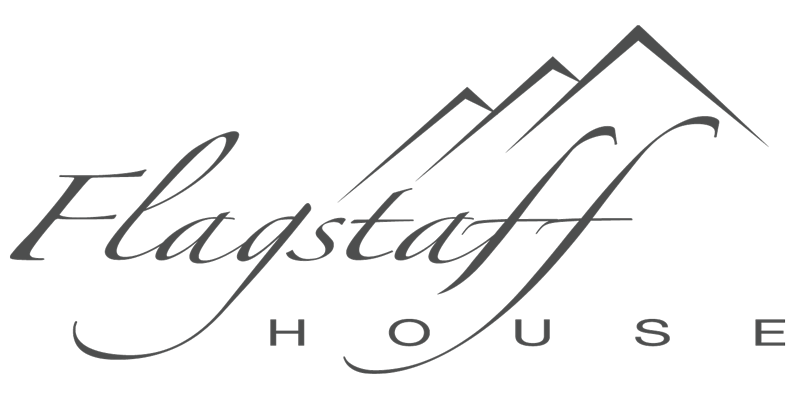 Four of the Front Range’s most renowned chefs (Daniel Asher of River and Woods, Chris Royster of Flagstaff House, Becca Henry of ChoLon, and Alberto Sabbadini of Meadowlark Farm Dinners) will compete for the cup and a $2,000 cash prize over the course of two events. On October 6, the four chefs will go head to head, judged on culinary prowess and creativity, as they prepare an appetizer and entrée for a panel of judges. Two will be dubbed winners and return to the ring again on October 18 to determine who will take home the Savory Cup. Tickets include brunch. A cash bar will be slinging mimosas, beer, wine, and Bloody Marys. Learn more and buy tickets here.